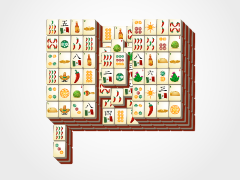 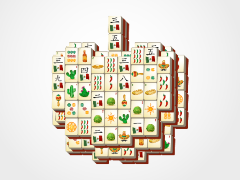 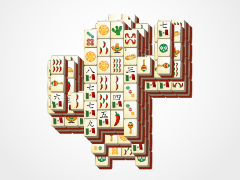 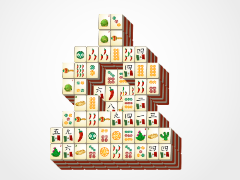 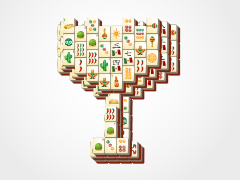 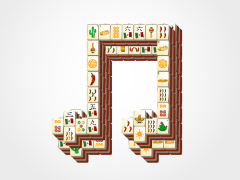 Play a game to your own beat with the fun strategy-driven game, Cinco de Mayo Mahjong Maracas! 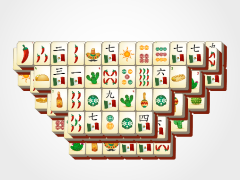 This easy game is perfect for mahjong solitaire beginners just getting their feet wet in this wonderful brain strategizing puzzle game! 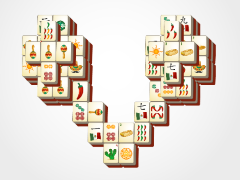 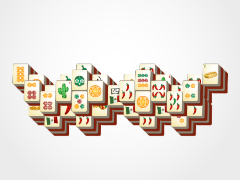 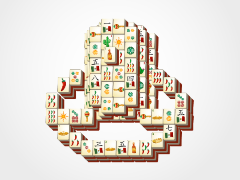 Just select identical matching tiles to make them disappear from the mahjong soltaire board. 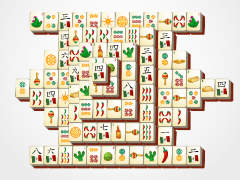 Remove them all to win!